The Secret Tradition in Goetia, including the rites and mysteries of Goetic therugy, sorcery and infernal necromancy. Completely illustrated with the original magical figures. 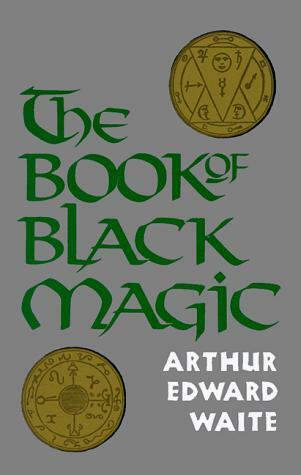 Partial Contents: Antiquity of Magical Rituals; Rituals of Transcendental Magic; Composite Rituals; Key of Solomon; Lesser Key of Solomon; Rituals of Black Magic; Complete Grimoire; Preparation of the Operator; Initial Rites and Ceremonies; Descending Hierarchy; Mysteries of Goetic Theurgy; Mystery of the Sanctum Regnum; Method of Honorius.